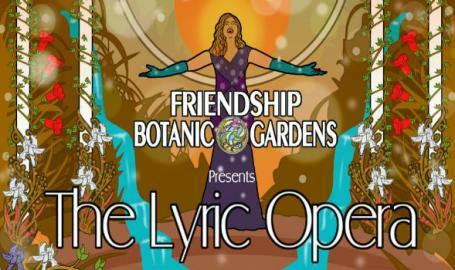 Join the Friendship Botanic Gardens for another wonderful performance of the upcoming Chicago Lyric Opera season! 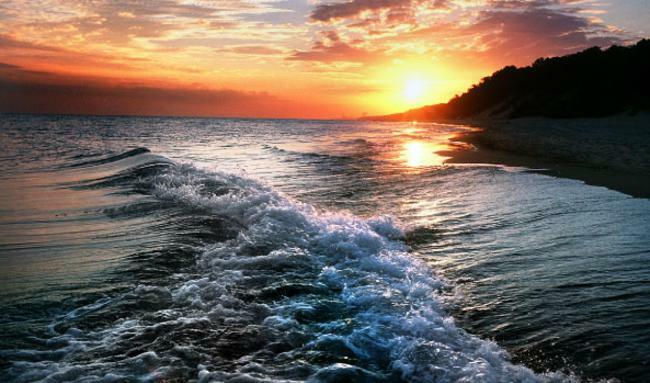 It will be an enchanting afternoon! Tickets on sale on Eventbrite, our website or at the door on the day of the event. Advanced purchase recommended. $45 Regular Seating/$50 Premium Seating.